in keeping up with your business technology needs. 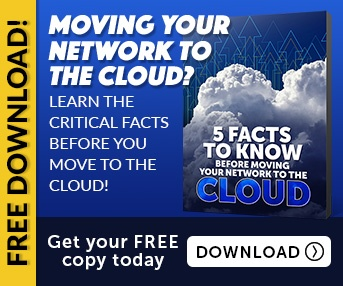 Instead of installing complicated software on each individual computer in your office, you install one piece of software that connects to the cloud service. Instead of having a big server in your office for all your employees to log into and share files, you can access it all "in the cloud." Many companies are offering cloud services to the public on the Internet. 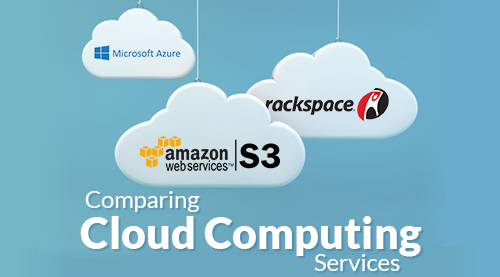 Three of the most popular are Microsoft Azure, Rackspace and Amazon S3. Azure is Microsoft's cloud service, developed for small to medium sized businesses in mind. It can allow you to distribute software updates to your entire computer network, install new programs and protect and store your data. Their signup system includes a free one month trial. You just enter your credit card information and it leads you through the steps to get started. With that free month you get access to $200 worth of Azure's services. While the scalability of the service is great, it is hindered by having too many options and pay plans. In storage alone, for example, their are 4 different options for storage types with multiple pricing structures. The website does not do a good enough job differentiating the differences between the storage types and the documentation is not sufficient enough for a non expert to understand. Microsoft could do a much better job at explaining their services and providing stronger support. See also: Six Ways Cloud Services Can Improve Your Business Productivity. Rackspace offers what they call a "managed cloud". This means that they will handle the technical end of using cloud services while you can deal with the business end. This eliminates a lot of the confusion on which services you will be needing and at what tier. Rackspace's support and documentation are second to none, with easy to understand instructions and personal service that a larger corporation would not be able to provide. One downside to their product is the lack of a trial. They do offer discounts for people who spend over $5000 a month and for people who prepay, but going in blind to a program is kind of a risky investment. Another problem with Rackspace’s service is that there is a minimum investment required. You must spend at least $500 dollars a month with them. 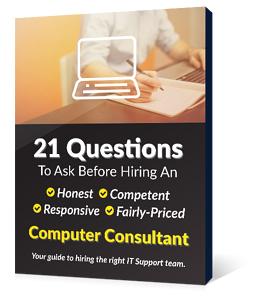 However, the ability to receive 24 hour a day support from their engineering team sets them apart and gives them a bit of an edge when it comes to dealing with smaller businesses that don’t have their own IT department. If price is your biggest concern, look no further than Amazon's S3 services. They offer a year of free service with signup. While this sounds like a generous offer, the amount of space you get is relatively small (5 gigabytes) and if you need cloud services for anything larger than a personal project, this won't be sufficient. The best part about S3 is that it integrates seamlessly with their enormous suite of products. Amazon is one of the largest web companies in the world, so choosing their product will get you access to a lot more than either Microsoft or Rackspace. The interface is simple and the prices are reasonable. You only pay for what you use, and there is no minimum amount you have to spend. Choosing a service is not easy. Keeping in mind your level of expertise, your budget and your storage needs will go a long way in helping you choose what cloud computing service is right for you. Need help? Find an IT company such as EnvisionIT Solutions in your area. We know technology so you don't have to!